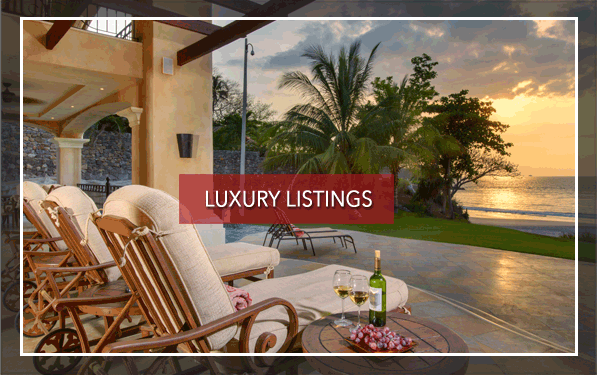 Choosing the proper real estate brokerage to market a residential or commercial listing in Costa Rica is an important decision. Partnering with the right brokerage can add value to the property, bolster the property’s marketing exposure, bring more qualified buyers, and ensure that owners receive top dollar in the sale of their property. 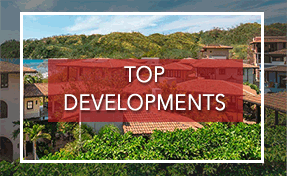 In short, KRAIN has assembled the strongest real estate team in Guanacaste. 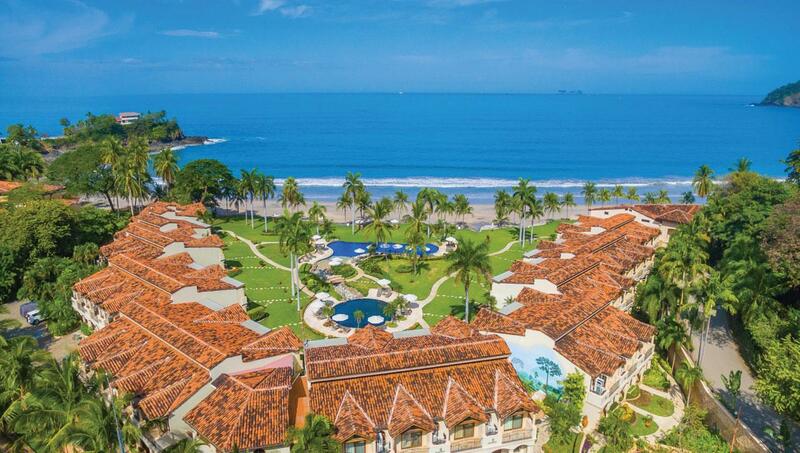 As a result, KRAIN has become the premier real estate brokerage in the Guanacaste region of Costa Rica. KRAIN currently has four offices located in Tamarindo, Flamingo, Potrero, and Ocotal, and the company has the leading market share in these areas. In addition to having the leading market share, KRAIN is the only company in Costa Rica that requires its agents to be licensed in either the U.S. or Canada. Having a real estate license is not a requirement of the Costa Rican government because there is no national licensing law governing real estate. However, it is a requirement that KRAIN imposes upon itself, and its agents, in order to meet its high standards of ethics and professionalism. KRAIN Costa Rica is a marketing company first and foremost and believes in entering into meaningful affiliations to increase its global marketing reach in order to better serve its clients. It is an affiliate of NAI Global, Leading Real Estate Companies of the World, Luxury Portfolio, and Mayfair International. Our network totals reach 4,925 office and 145,000 sales associates. Were Local Were Global. 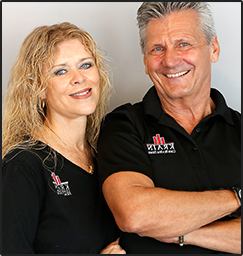 KRAIN is owned and operated by a U.S. licensed Attorney and U.S. and Canadian licensed real estate brokers. Our agents are required to maintain their real estate license by taking continued education. Our agents stay current with best real estate practices and laws to protect consumers. They understand fiduciary responsibility to their clients. Our clients always comes first. Our Market knowledge and internal data base of sales transactions provide our sellers with up-to-date market surveys and comps to provide a justifiable list and projected sale price. 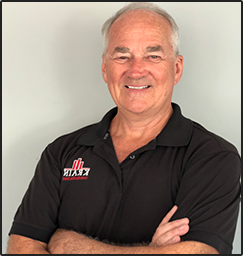 Our Sales team has crucial negotiating skills that can only be learned on the job and with past real estate experience. 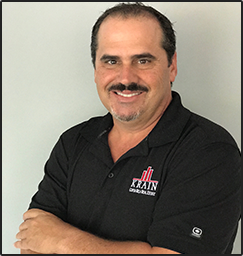 If you looking to get every dollar out of your property, a KRAIN agent can maximize your return. Krain is a member of CRGAR and CCCBR (Local Real Estate Associations). 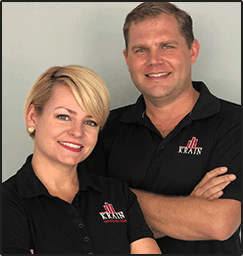 KRAIN locally employs 15 full-time staff members and 9 licensed real estate agents. Four of those licensed agents specialize in commercial real estate. KRAIN also has a property management company that was created to further assist our real estate clients after the acquisition. Simply put, we’re the best at what we do. If you’d like to work with a team that will go above and beyond to sell your property quickly and for the best price possible, get in touch with us today. 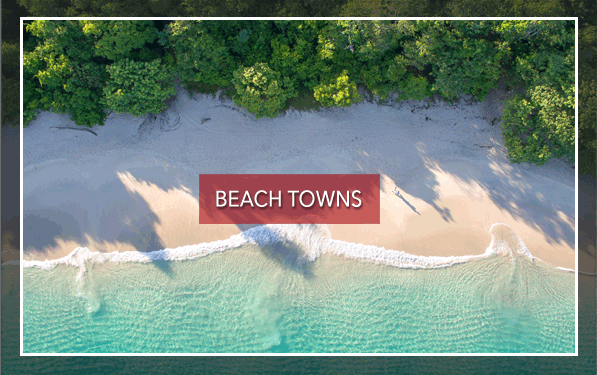 When we work with clients to sell their property in Costa Rica, we make it a priority to answer any questions they may have. Buying and selling real estate anywhere in the world can be exciting and rewarding. But it can also be confusing and overwhelming. 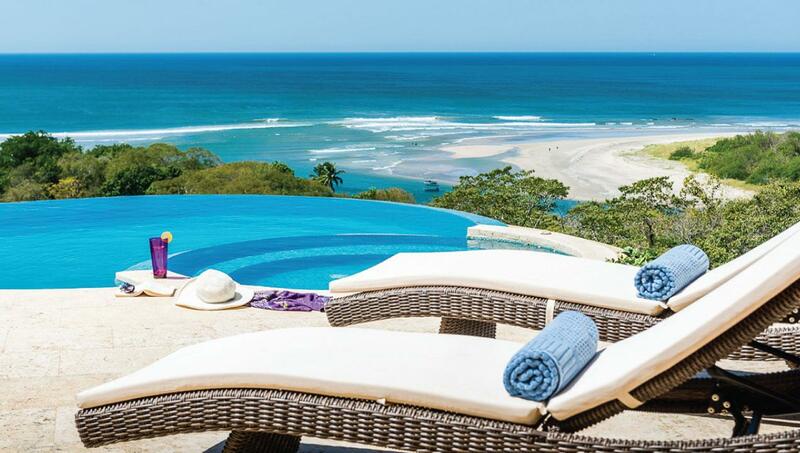 + Question: How Long Does it Take to Sell a Home in Costa Rica? - Question: How Long Does it Take to Sell a Home in Costa Rica? Answer: Whenever you sell property, no matter where in the world you sell it, there will always be a few different factors that influence how quickly your property sells. In some markets a home may sell in 60 days, in other markets that same home might take 120 to sell. 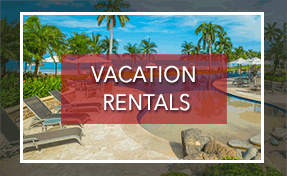 From our experience, there are certain types of properties that move fast in Costa Rica. Those typically include beach or ocean front properties, homes and townhomes near golf courses and those located in gated, luxury communities. Having said that, we commit ourselves to helping sellers find just the right buyer in any market. While we may not have a crystal ball that can predict how many days it will take to close a deal, we do have an excellent marketing plan and equally excellent track record of selling all kinds of properties, so you can be sure we will do everything to sell yours as quickly as possible. + Question: Who Pays Closing Costs in Costa Rica? 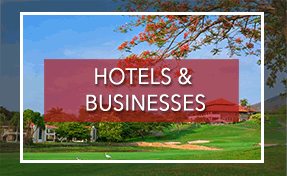 - Question: Who Pays Closing Costs in Costa Rica? Answer: You can expect closing costs, that include things like title insurance, registration, notary fees, attorney fees, and transfer taxes, to amount to roughly 6% of the purchase price of your home or condo. These closing costs are typically paid by the buyer but can be split between the two parties if it helps facilitate a quicker sale or better price. + Question: Will a Home Inspection Be Involved? 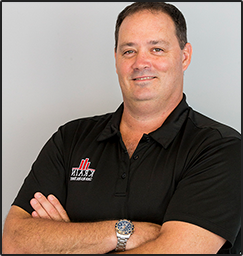 - Question: Will a Home Inspection Be Involved? Answer: Home inspections are not as common in Costa Rica as they are in the States. Having said that, as more people from the US buy property here, we can expect that to change. + Question: Do I Need a Lawyer? - Question: Do I Need a Lawyer? Answer: You’ll definitely want a lawyer on board to help with title searches and transfers, contingency releases, distribution of funds and more. We work with a few fantastic attorneys and are happy to recommend one to you. + Question: Should I Use a Real Estate Agent to Sell My Home in Costa Rica? - Question: Should I Use a Real Estate Agent to Sell My Home in Costa Rica? Answer: In a word, absolutely! Look, we’d suggest using a real estate agent even if you were selling your home or condo in the US, because agents have contacts and strategies that help the transaction move quickly and smoothly. 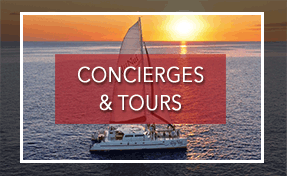 But you will definitely want to use a real estate agent in Costa Rica who can help you navigate the market and language barrier. Having said this, understand that realtors in Costa Rica are not required to be licensed or pass any kind of standardized test, so anyone can legally advertise themselves as a real estate agent. 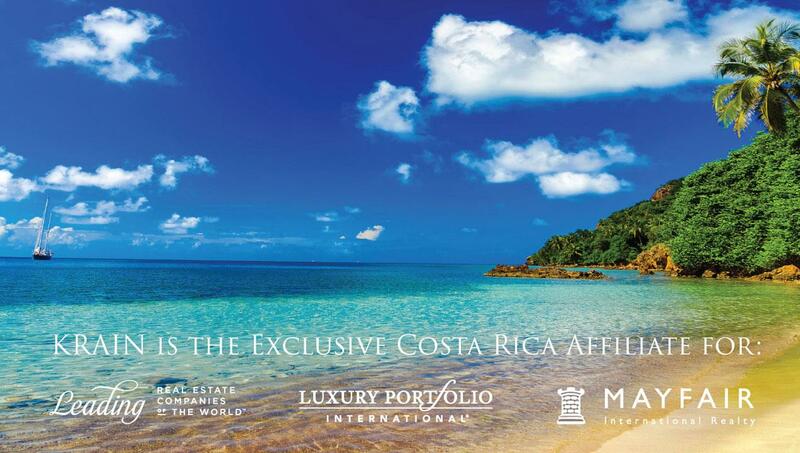 KRAIN is the only company in Costa Rica that requires its agents to hold an active U.S. Real Estate License. KRAIN has offices in Tamarindo, Flamingo, Potrero, and Ocotal.